Created with almost all recyclable materials, we love all of the SMEG kitchen appliances in LifeEdited 2. Founded in 1948, SMEG rapidly became a leading appliance manufacturer in post-war Italy, participating in Italy’s “economic miracle” of the 1950s and 60s, when, at one point, Italy became the 3rd largest producer of refrigerators in the world after the US and Japan. 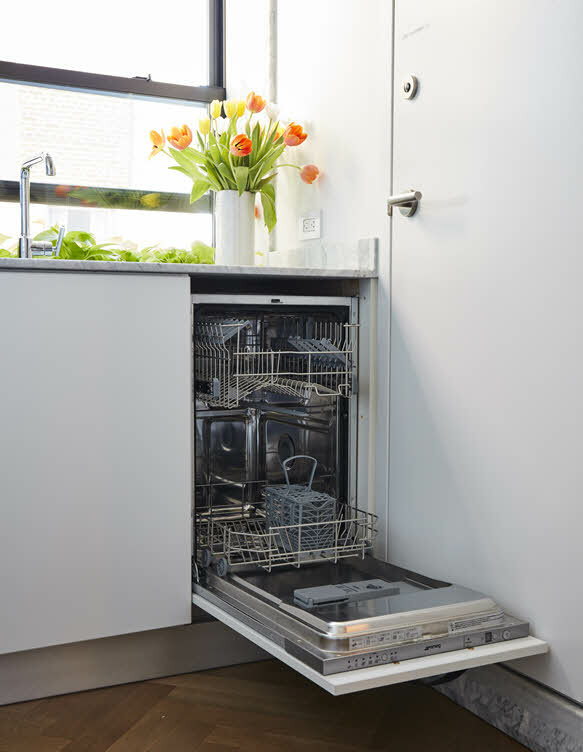 Today SMEG integrates technology with design to create detail-oriented products that are both useful and eco friendly. 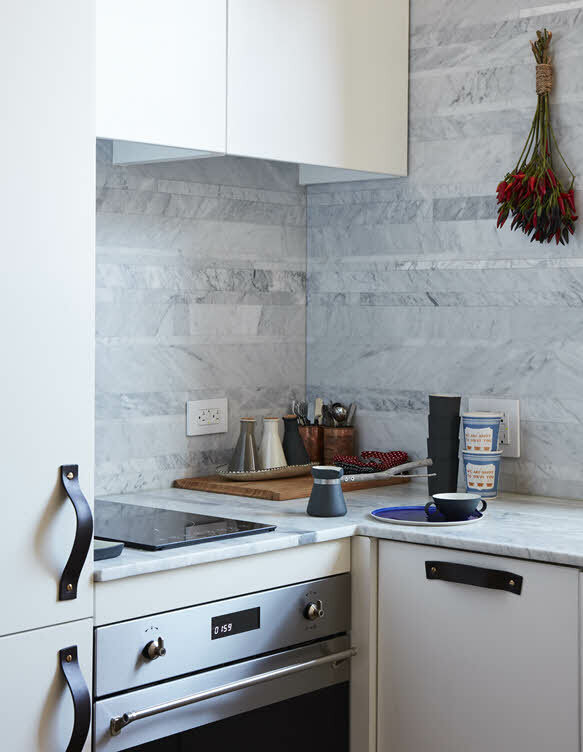 For a small apartment like LifeEdited 2 it is essential to have kitchen appliances that are efficient, but also beautifully designed to blend into a subtle backdrop. 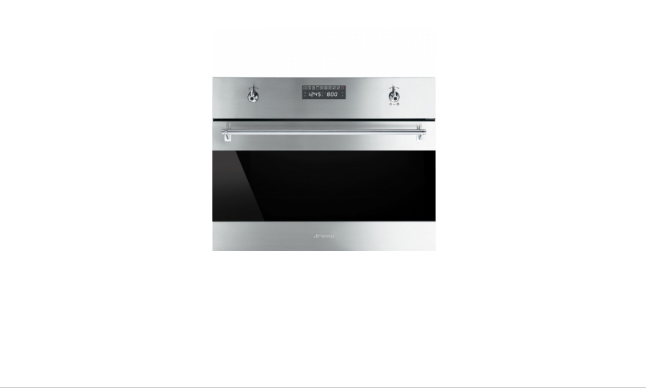 Our 24″ Classic Built-in Speed Oven, 18″ Fully Integrated Panel-ready Dishwasher, and 24″ Fully Integrated Panel-ready Refrigerator, allow us to cook sophisticated meals in an eco-friendly manner while maintaining a simple, clean aesthetic. 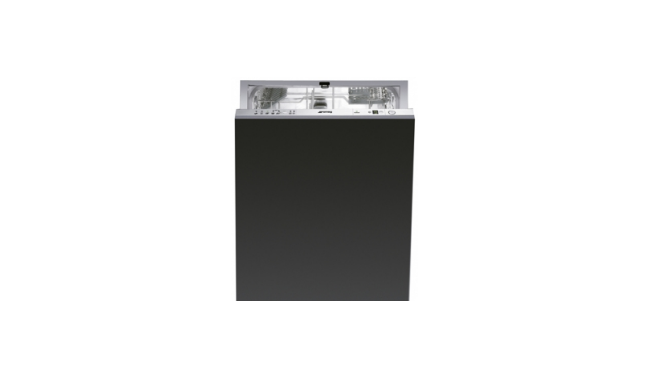 The dishwasher is energy star rated, and all of the appliances have energy saving settings and features. The refrigerator is the right size for us to store enough food for big meals without wasting space and encouraging us to forget about what is fresh. 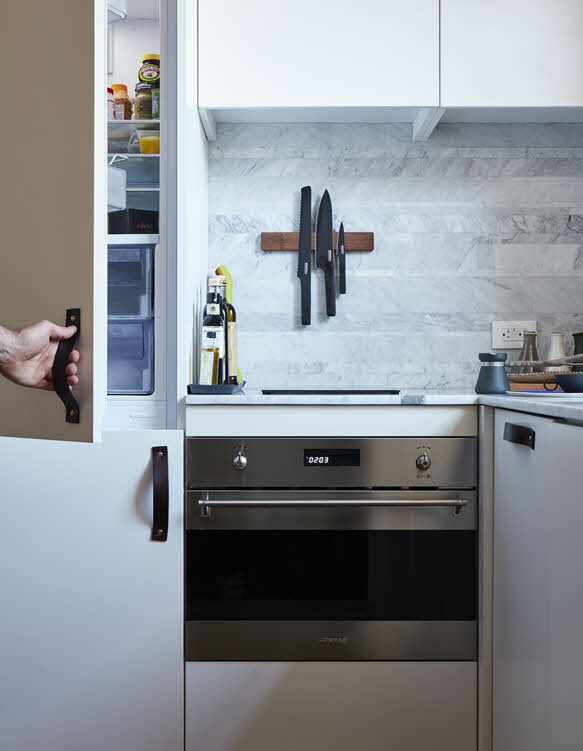 Our favorite feature about the Fully Integrated line is that they are able to be built into cabinets, optimizing visual fluidity throughout the kitchen. 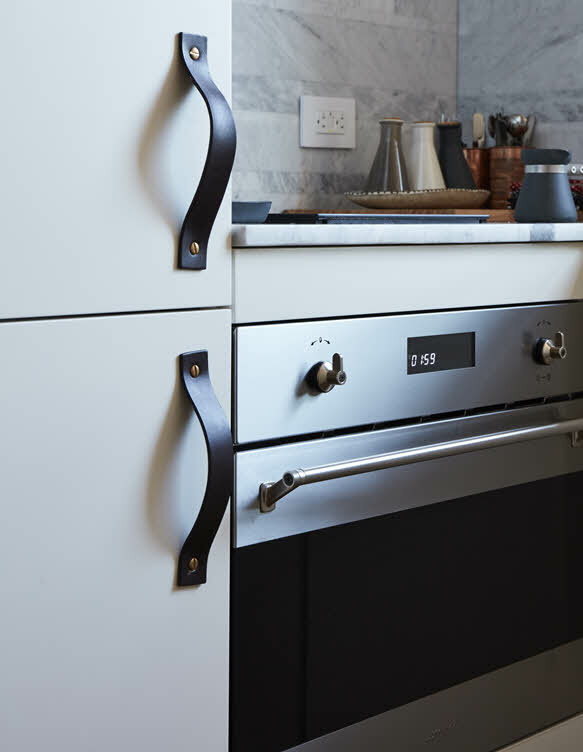 As a final touch to our integrated appliances we added MadeMeasure vegetable tanned leather straps for easy use. 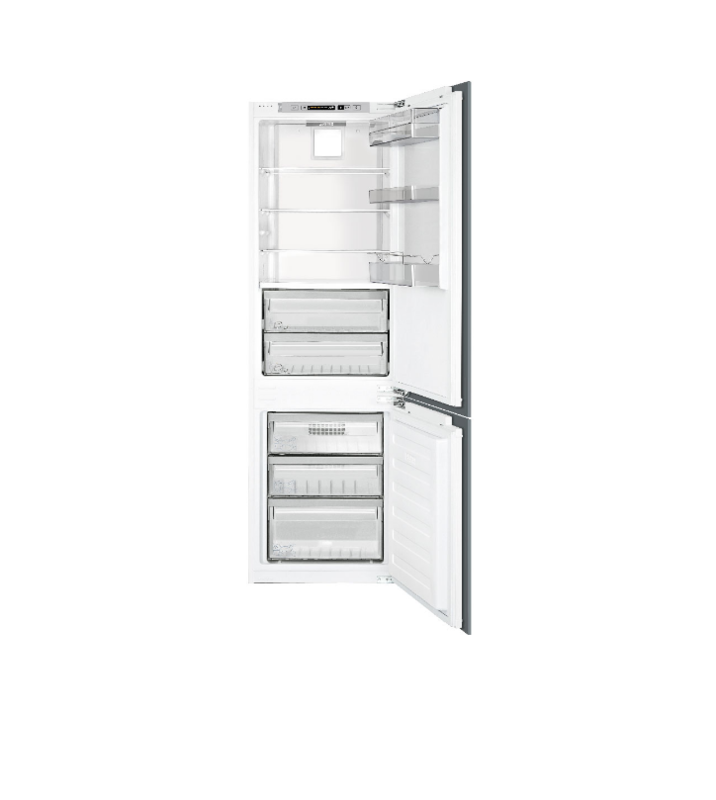 For our guide to buying a refrigerator for a small space apartment, follow this link.